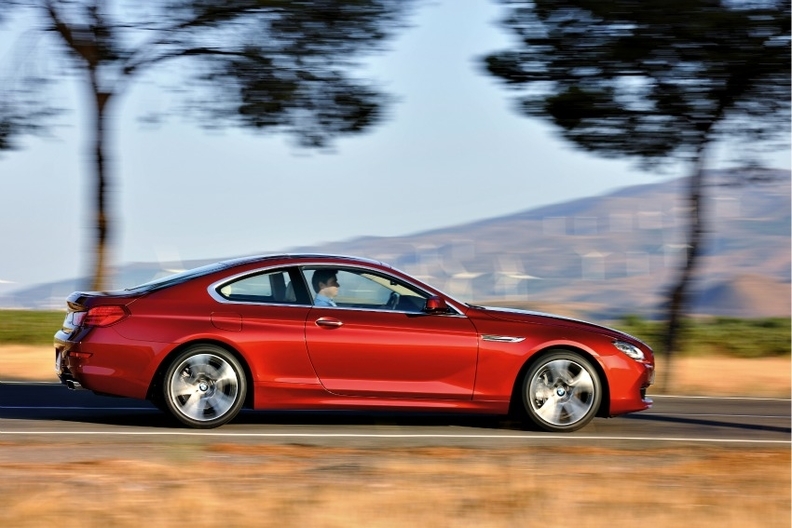 The 6-series coupe, due to go on sale in Europe later this year, will have a starting price of 74,700 euros in Germany. Following an initial preview in a lightly veiled concept car shown at the Paris motor show, BMW has finally revealed the definitive production version of the new 6-series coupe. Set to get its first public airing at the Shanghai motor show in April, the upmarket coupe will arrive in European and U.S. showrooms after the summer, providing BMW with a contemporary two-door coupe to rival the Jaguar XK and the Mercedes-Benz E-class coupe. BMW plan to launch two gasoline-engine variants in Europe, the 650i Coupe with an 8-cylinder powerplant and the 640i Coupe with a 6-cylinder unit. Both engine options are fitted with an eight-speed sports automatic gearbox as standard. BMW have announced that the 640i coupe will cost 74,700 euros in Germany, 9,000 euros less than the cabriolet model. The automaker also plans to introduce a diesel to the lineup and in 2012, a four-door coupe will go on sale in Europe. 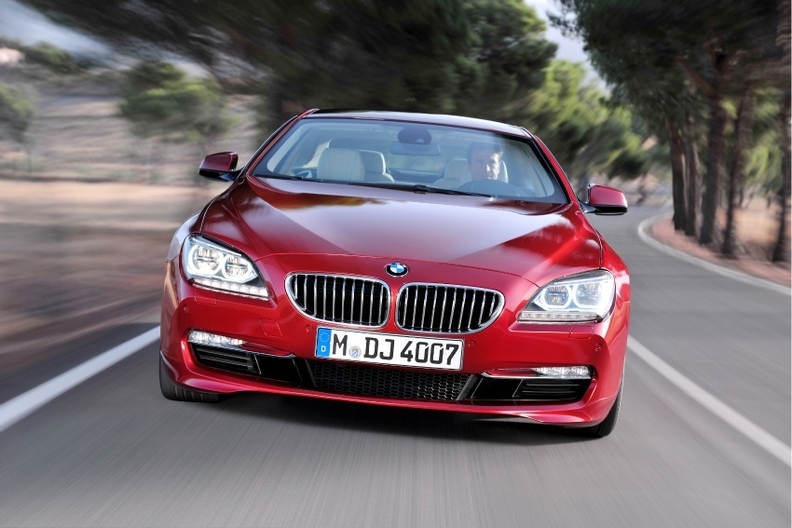 Also under development, but not due to go on sale until late 2012, is a successor to the powerful M6 coupe. It will forego the 5.0-liter V10 engine of the outgoing model for a twin-turbocharged 4.4-liter V8 unit. Less bullish in appearance than its predecessor, the 6-series coupe adopts the same tautly surfaced styling treatment as the 6-series convertible, alongside which it will be built in Germany.